Over at Forbes, I write about how new figures on Social Security "replacement rates" published by the CBO in response to a recent expert panel report to the Social Security Advisory Board will open questions about the adequacy of Social Security benefits and of Americans' overall retirement savings. The short story is that CBO's new numbers -- which compare Social Security benefits to the final five years of substantial earnings prior to age 62 -- show Social Security benefits coming far closer to the 70 percent total replacement rate recommended by most financial advisers. To me, this doesn't make a strong case for expanding Social Security or for declaring a broader "retirement crisis." The Congressional Budget Office has released updated projections for Social Security’s long-term funding health. The agency projects that Social Security faces a 75-year actuarial deficit of 4.37 percent of taxable payroll, a substantially larger shortfall than the 2.68 percent deficit projected by Social Security’s Trustees. The main reasons for the differences between CBO and the Trustees appear to be CBO assuming a more rapid increase in life expectancies, higher disability claiming, and greater earnings inequality. The CBO projects that the combined Social Security Trust Funds will become insolvent in 2030, with an 80 percent confidence range of between 2026 and 2033. In 99 percent of simulations, the CBO model projected insolvency by 2040. Read more! The analysis compares returns by plan type from 1990-2012 using data from the U.S. Department of Labor’s Form 5500. 0.7 percent per year, even after controlling for plan size and asset allocation. In addition, much of the money accumulated in 401(k)s is eventually rolled over into IRAs, which earn even lower returns. One reason for the lower returns in 401(k)s and IRAs is higher fees, which should be a major concern as they can sharply reduce a saver’s nest egg over time. 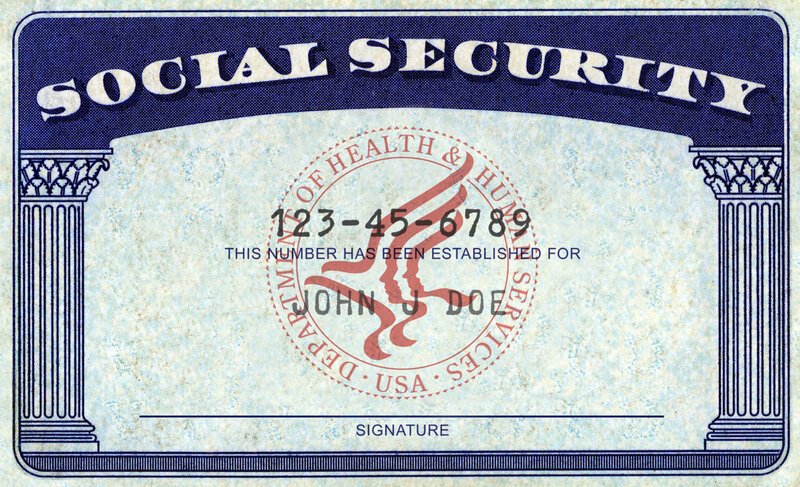 Writing at Forbes, Sylvester Schieber – the former chairman of the Social Security advisory board and a well-known expert on retirement issues – argues that current retirees should play a role in fixing Social Security’s funding gap. Given the number of people who are nearing retirement or in retirement and the fact that older Americans tend to vote at higher rates than younger ones, this position might be good politics. But it is an inequitable policy proposition. As a 69-year-old who has paid into the Social Security system for five decades, I believe we are all in this together and that it is unfair to put all the burden of fixing Social Security onto younger workers and those not yet in the workforce. Click here to see what Schieber proposes. Read more! Orazio Attanasio, Costas Meghir and Olivia S. Mitchell write about their experience on Chile’s Bravo Commission, which examined potential reforms to Chile’s famous (or infamous) personal accounts retirement plan. Chile’s pension system has been touted as “best practice” by policymakers and researchers around the world. The nation’s funded and regulated private pension funds called Administradoras de Fondos de Pensiones (AFPs) and financed by workers’ mandatory 10% contributions, has now accumulated over $160 billion in privately-managed accounts. AFPs cover about 10 million affiliates, and provide retirement benefits to more than a million retirees. Chile’s system, however, is not perfect. Many workers retire with no or very low pensions, mostly because their participation into the formal labor market had been occasional and their contributions low. Jed Graham of Investors Business Daily makes a nice point: many Social Security reform proposals reduce Cost of Living Adjustments (COLAs), but this results in big benefit cuts for the oldest retirees – who rely more on Social Security and are in greater danger of falling onto poverty – while not cutting benefits at all for the youngest retirees, who often could continue to work. Jed’s piece – available here – is worth a read. From Mark Warshawsky at the Mercatus Center. Check it out here. Connecticut’s State Employees Retirement System faces a large unfunded liability, despite recent efforts by the State to fund. A significant source of the liability is the “legacy debt” built up before the State began pre-funding its pensions in the 1970s. More recently, inadequate contributions, low investment returns (since 2000), and early retirement incentives have added to the problem. funding ongoing benefits using a stricter method for calculating required contributions, and reducing the long-term assumed return on plan assets.